O Batel Restaurant is a small and charming restaurant located in a quiet alleyway very close to the centre of Aveiro, Portugal, and the main canal. It has a warm and welcoming atmosphere, thanks both to its cosy décor and also to its enigmatic owner, who has a reputation for greeting every customer as though they were long-lost friends. 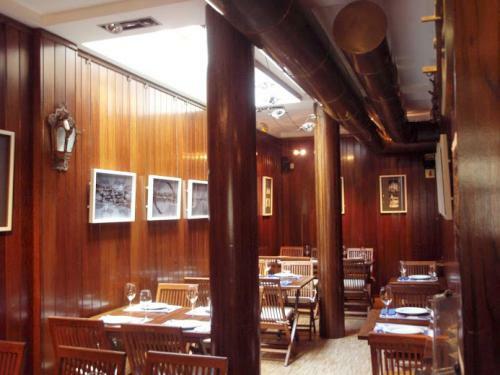 The décor is notable in the city for its rich maritime theme, with heavy wood panelling to the walls, wood-panelled columns and dark wood furniture. Perhaps in another setting it might appear a little oppressive, but here in the middle of Aveiro, this boat-inspired theme sits perfectly with the oceanic influences that pervade the city, its culture and its cuisine. The food at O Batel Restaurant is typical of Portugal and usually cooked to perfection. 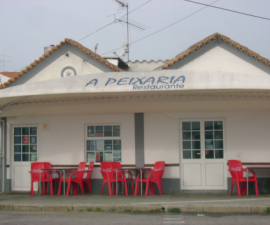 As you would expect from a restaurant perched so close to Portugal’s Atlantic coast line, the menu is largely dominated by fish; however, that is not to say that there is nothing to please those of a more carnivorous disposition. Diners are greeted with a basket of freshly baked bread, and typical starters include cured ham, large shell-on prawns and prawn fondue. 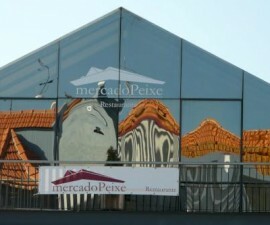 Entrees are priced at between 10 and 20 euros per head, meaning that this Aveiro restaurant is suitable for a range of budgets. Try the Labrador beef, beef fondue or chicken options for tasty meat dishes, or choose from a wide range of fish and seafood dishes. 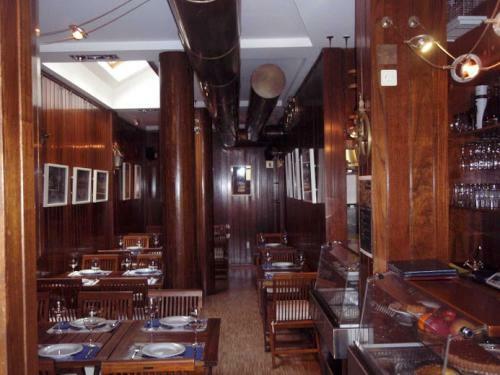 The prawn curry is certainly worth a try, as is the seafood rice, seafood feijoada — a real speciality in Portugal — and a wide range of fish by the kilo from Aveiro’s nearby fish market, grilled, poached or fried according to diners’ preference. If you still have space, a taste of the house crème brûlée is highly recommended. The wine list is not extensive, but there is certainly enough to choose from to complement the dishes served here, and the owner is happy to make recommendations to suit your order. O Batel Restaurant in Aveiro seats just 26 diners, so a booking is advisable, especially during the high season. A typical meal for two with wine is likely to set you back around 40 to 50 euros, largely depending on the price of your main courses. 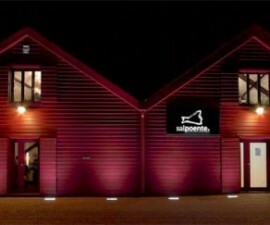 Open Monday to Saturday for lunch from midday to 3PM and for dinner from 7PM to 11PM.